Yannis Marketakis works as an R&D Engineer in the Information System Laboratory at FORTH-ICS (GR). 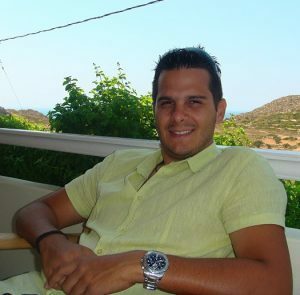 He received a BSc in computer science and a MSc in Information Systems from Computer Science Department of University of Crete (GR). His main interests include: information systems, conceptual modeling, knowledge representation using semantic web technologies, data integration and object-oriented languages. He has been involved in several EU and national projects (including iMarine, BlueBRIDGE, VRE4EIC and others) as well as in the digital preservation-related EU projects CASPAR and SCIDIP-ES. 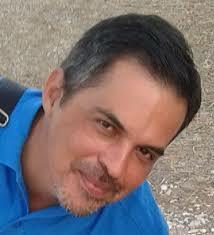 He has participated as an author in more than 35 scientific publications.